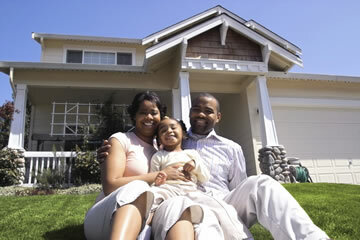 Home Loans for FHA, VA, Jumbo and First-Time Homebuyers for purchase or refinance. 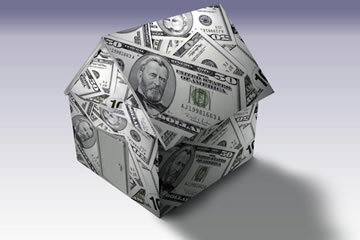 Pre-qualify with approved lender in Southern California, Los Angeles, Orange County, San Bernardino and Riverside. 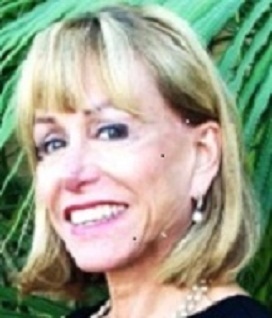 Anne E James is a Licensed Real Estate Broker since 1984, Real Estate sales 2 years and was a mortgage loan officer in the builder industry for 10 years with Directors, Norwest, Wells Fargo, CTX/Centex Homes. Account Executive for Las Vegas area 2000-2002 before returning to Los Angeles and opening Reliance Funding/Reliance Mortgage Service, Inc; her own loan brokerage in 2004, Whittier. Reliance Mortgage Service, Inc since 12/31/2013, CEO, Broker. Ambassador of the Year, 2013, with Whittier Area Chamber of Commerce. 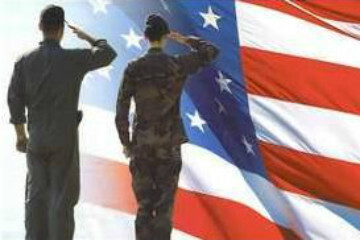 Specialties: VA, FHA, Jumbo, Home Affordable Refis, downpayment assistance loan programs and guidelines. She works with Realtors for successful selling and buyer transactions, builders, tax preparers and attorneys in estate and divorce settlement.